Think of yourself as a light switch. You’re either on or you are off. It’s really the only choice we have. Moment by moment. Shine? Not Shine? It’s a creation game. And you are totally in control. And look what fun it is to play. Even if your life looks like a huge melodrama right now. Don’t like the movie? 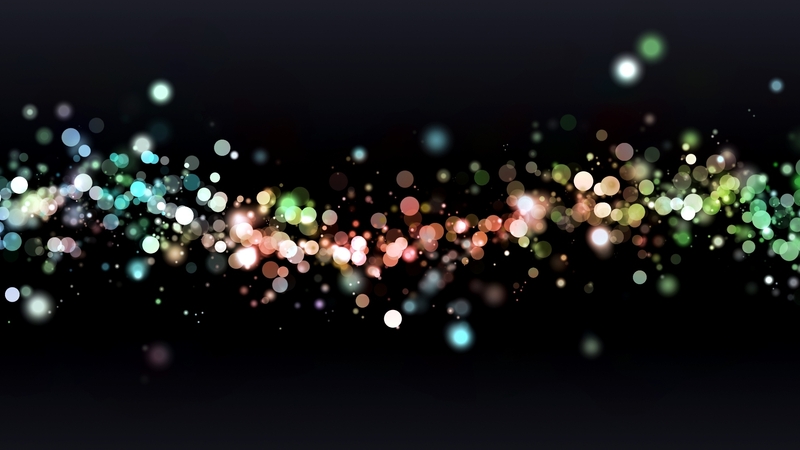 Re-write it by adding more light into your own sequence of on/off choices 0101000…. The question is: what switches you on? 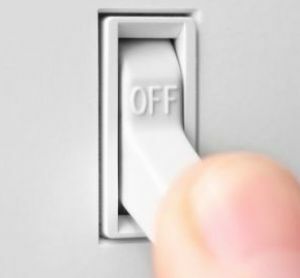 What switches you off? This switch is visible in your fingerprints. It seems impossible that life can be so incredibly simple in essence yet so complex at the same time (in our manifestation possibilities). expressed online, every program and every video ever uploaded is really just a series of 1′s or 0′s. In computer speak 11111111,11111111,11111111 is the binary code for pure white (100% light). But one can’t express anything on one’s screen with pure white on its own. The binary code for black is 00000000,00000000,00000000. In other words, no light. But a totally black screen is no fun either. We need some combination of both values to create anything. So too with the fabric of our lives. If we expressed only constant pure joy, our “computer screen” would be pure white. We couldn’t even be here. Whether this is done just slightly or radically is the game we are playing. We are making it all up with a series of “on” versus “off” choices, moment by moment. It is your choice how dark you want to make the game. Shine vs don’t. Light vs lack. something I’m now playing with giving it rather than looking for it as a source outside of me. It seems to work like magic. Just by flipping it around and being the source. The person who teaches this is Neale Donald Walsch, who says, “Want more love? Give love. In your unique program, how is joy stepped down? And how is joy increased? what lights you up and also what shuts you down. What’s your way of shining? If you know, please write and tell me in the comments below. If you don’t know, try analysing your own fingerprints. There is a free report on how to do this in the sidebar (on the right). To take a course in decoding fingerprints go here. May you shine and en-joy! Thanks Kirsty for your feedback and inspiration to write more. Good luck with your Apollo purpose. Feel free to post some links to your new Apollo expressions here.